This is not a dealership, this is a family. There are no words to describe my amazement with my experience. These are the friendliest, most honest, sincere, and admirable employees I have ever met! Toyota of Braintree should be the first and only dealership you should visit. The professionalism and work they put into getting you the best deal is unmatched. This EXCEPTIONAL DEALER, they made my New Purchase of a 2013 Toyota Corolla, very enjoyable and easy! This was my first time buying a new car. I was very nervous and have heard terrible stories about the hassles of buying a car. Sunny was excellent, straight forward, and most importantly, honest! I highly recommend buying a car from here! It may have been the easiest experience we've ever had leasing a car. Ian was very informative, courteous and insightful. He made sure we were completely comfortable with our decision. Excellent Excellent Excellent is what I can say about Toyota of Braintree. 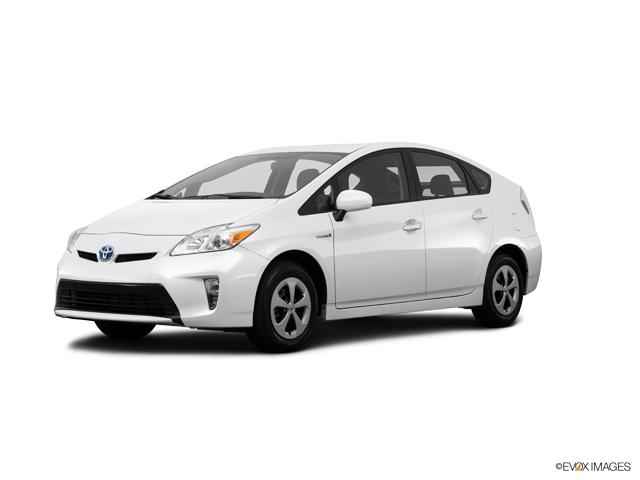 From the moment I arrived to inquire about a Prius v, I was treated with respect and given honest information about my car choices. This is a dealership that clearly cares about its people. Overall, great experience! Could not be more happy with my new Prius! Bob and Ryan were extremely helpful & professional. everyone was great. I would recommend this dealership to anyone looking to buy! Welcome to Toyota of Braintree! Our new Toyota dealership has served the Braintree, MA community for a number of years with exceptional customer service at the forefront of our goals. At Toyota of Braintree we stand behind our business and firmly believe there are multiple reasons why you should visit us. Of all the endeavors we've followed, the one we're most proud of is our involvement in the My Charity Choice contest. We award a local non-profit with a monetary reward based on the excellence they've contributed to the community. Boston, Milton, Holbrook, Quincy, Randolph, Weymouth, Hingham, Dorchester, Rockland, Norwell, Scituate, Cohasset, Hull, Avon, Canton, and Hanover. You can find all the latest new Toyota models at our dealership in Braintree, MA. Toyota of Braintree has an excellent selection of new vehicles to choose from, like the latest Corolla models to the powerful Highlander. Take a look at our new Toyota vehicle inventory to see if we have the new Toyota trim package you've had your eye on. If you're unsure of which new Toyota model is right for your lifestyle, we have a number of Toyota model research and competitive comparison pages for you to consider. Drivers in and around the Braintree, MA area will get an in-depth look at almost every new Toyota car, truck, and SUV available. Be sure to check out our Toyota Finance Center to get expert advice on auto financing or leasing for your next Toyota purchase. We also proudly offer our Easy Lease program with new Toyota lease deals updated monthly. You can also value your trade in using our handy online tool to get the full market value on your current vehicle. We also answer many commonly asked questions about trading in your vehicle. If a brand new car is out of your price range, we have an extensive selection of pre-owned vehicles for Braintree, MA area drivers to choose from. Whether a pre-owned Toyota model or car, truck, or SUV of another brand is to your liking, we're sure you'll find the vehicle you're looking for at your local Toyota dealership. 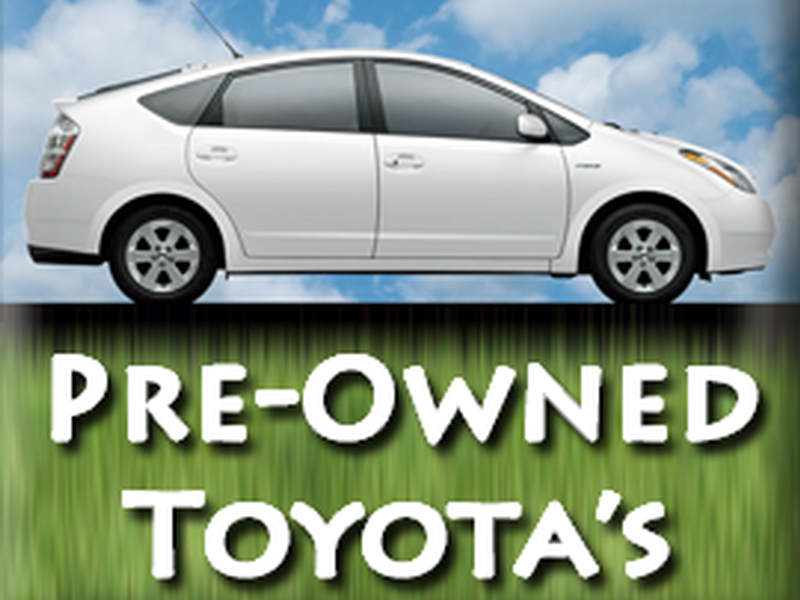 We also offer a variety of Certified Toyota Pre Owned vehicles so you can rest assured your pre-owned vehicle is mechanically sound. No matter which Toyota model or make you own, the certified Toyota auto technicians at our Braintree, MA area dealership has the equipment and knowhow to perform any auto service or repair. Feel free to schedule auto service at your earliest convenience, and be sure to read our auto service FAQ to learn more about common auto repair and maintenance questions. Drivers in and around the Braintree, MA area are encouraged to visit our new Toyota dealership's Toyota auto service center for more details on the sorts of services we provide. Stop by the tire center and Toyota parts center pages for more information on both. Please feel free to contact a representative at our new Toyota dealership by phone at (781) 848-9300 or through our online contact form for more information on any of the models or services we offer.